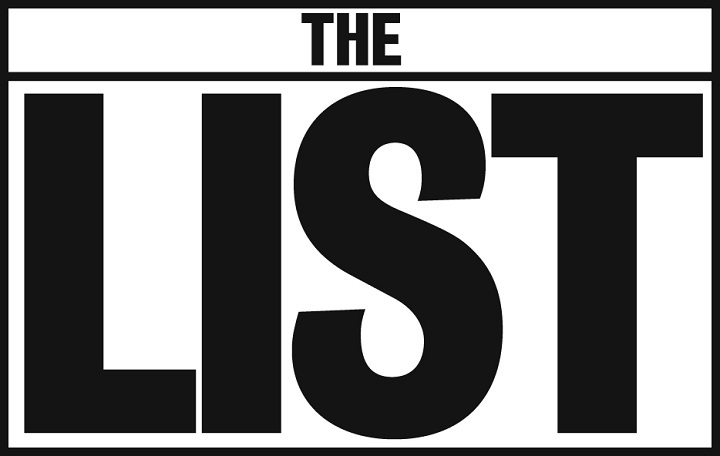 We’re thrilled to be shortlisted in the final of The List Readers Award 2019, voted by the public. In our 100 year celebration year this would be the icing and the cherry on the cake if we were to win. If you have time please vote using the link below. Thank you all so much for helping us celebrate.